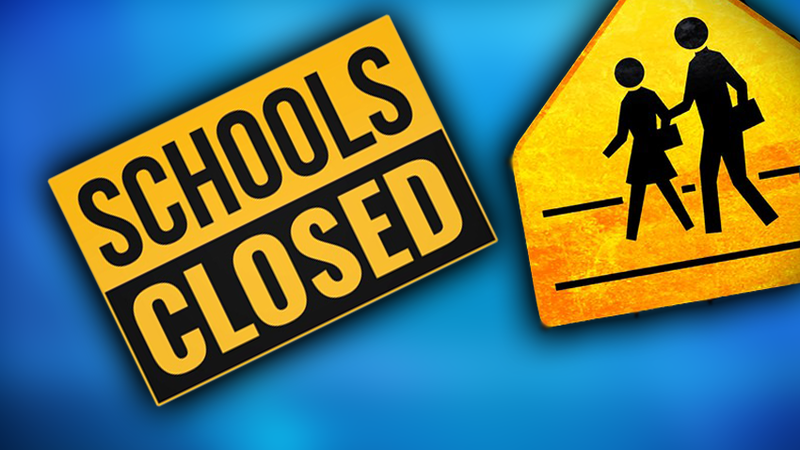 Several West Tennessee schools have closed for multiple days due to high numbers of illnesses. Below is a list of schools that are closed for one or more days this week. We will update this list as more closures are announced.